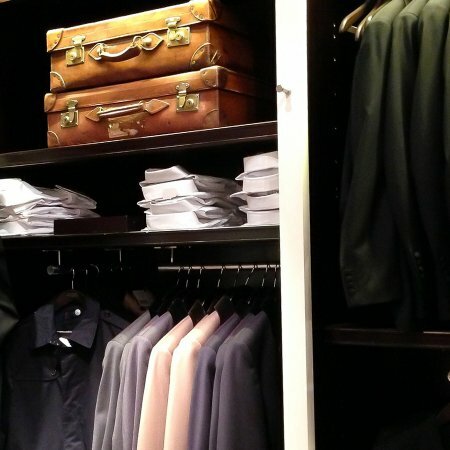 Emphasised by their bowler hat and two umbrellas logo, Hackett London’s Covent Garden store on King Street has everything a gentleman could need. 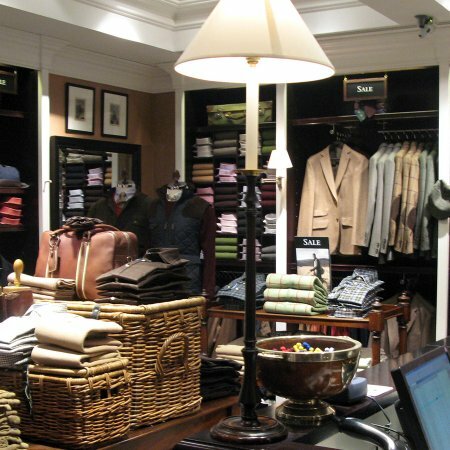 Their ‘Essential British Kit’ has been dressing the UK’s dapper dandies, and anglophiles around the world since 1983 and has grown to include a range of formal and casual wear for men, alongside luggage, bags, shoes, and accessories. A boys’ collection, starting at newborn and going up to age 16, has also been developed for kids who look up to their stylish dads. The brand initially sold vintage menswear, founded by business partners Jeremy Hackett and Ashley Lloyd-Jennings who met at London’s notorious antiques market on Portobello Road. In 1985, they decided to branch into making their own clothing inspired by the classic British gentleman look, as the supply of good quality vintage menswear couldn’t keep up with demand. In 1987, they were approached by two army officers looking for sponsorship for a sports team and the Hackett Polo Team was founded. This was the first time they had produced sportswear, and the first of many sponsorship partnerships with classic British sports, which have included the England Rugby Team, the Oxford and Cambridge Boat Race, the Lotus F1 Racing Team and the world’s top tennis players. 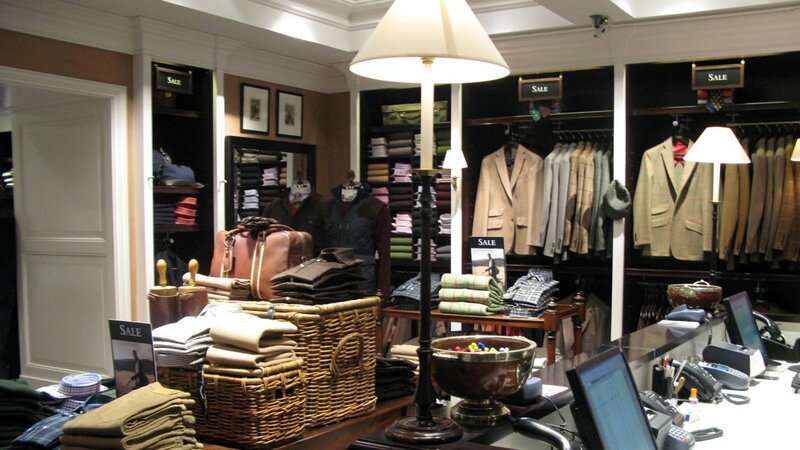 The store on King Street was opened in 2013 in a converted townhouse and encompasses an extensive product range and a number of services. 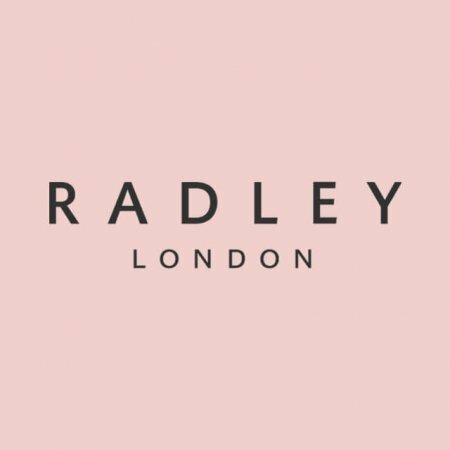 In-store tailoring consultants can assist you with ordering a bespoke, made-to-measure, or personally tailored suit, and made-to-measure shirts, or if you need a little help finding your new season wardrobe or an outfit for a specific occasion, make an appointment with their personal shopping team. Tourists can also take advantage of Dynamic Currency Conversion and Tax-Free Shopping at the store. On the top floor you’ll find Murdock London barbers offering haircutting, shaving, beard reshaping, and facials in traditional style from their smartly-dressed staff. 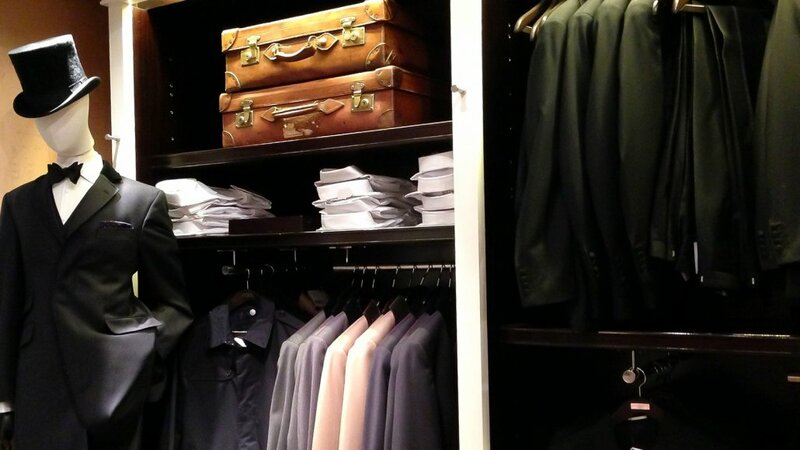 It’s the perfect way to unwind and complete your new Hackett look.